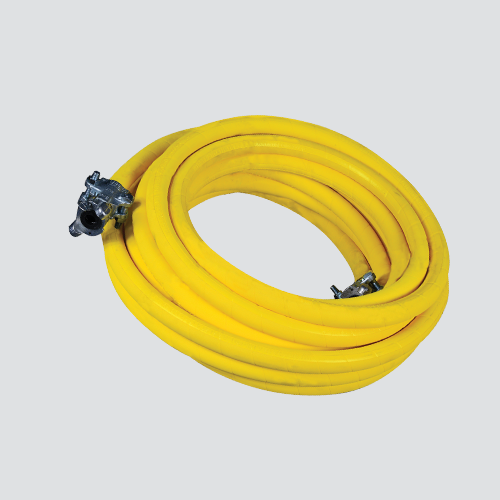 A premium-grade air hose assembly specifically designed for the most severe applications in mining, quarries, and heavy construction. 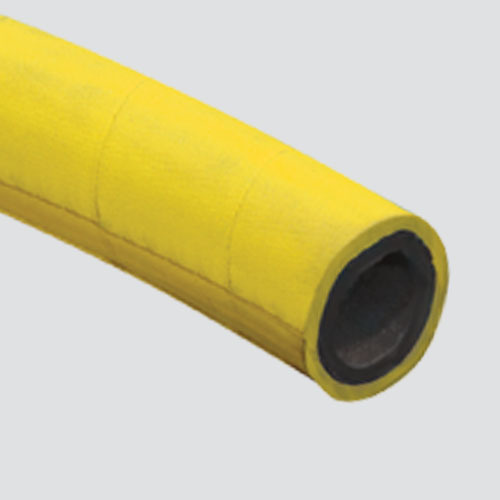 It has a specially compounded, oil resistant, black, nitrile tube, reinforced with a high tensile wire braid. Hose fittings attached with 2-bolt boss clamps, great for connecting to jackhammers or air compressors.